Go to Bat for Kids 2019: The Tradition Continues! 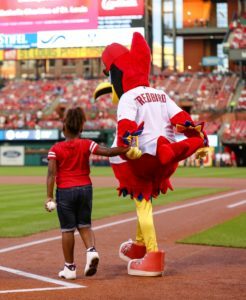 Go to Bat for Kids is a Catholic Charities tradition that brings this experience alive for children who might not otherwise have the opportunity. It’s made possible by the generosity of people like you. Together we’ve helped create tens of thousands of happy memories! Last year, to delight even more children, we expanded from one to SIX games. We’ll host six games again this year, including the much-anticipated return of former hometown hero Albert Pujols, when the Cards welcome the Angels on June 21; and we’ll kick off the final regular-season rivalry series against the Cubs on Sept. 27. We invite you to step up to the plate and Go to Bat for Kids. Sponsoring one child is only $26. If you can help create memories for one or more children served by our agencies, please donate today. Kids. Cardinals. Community. A winning combination! P.S. 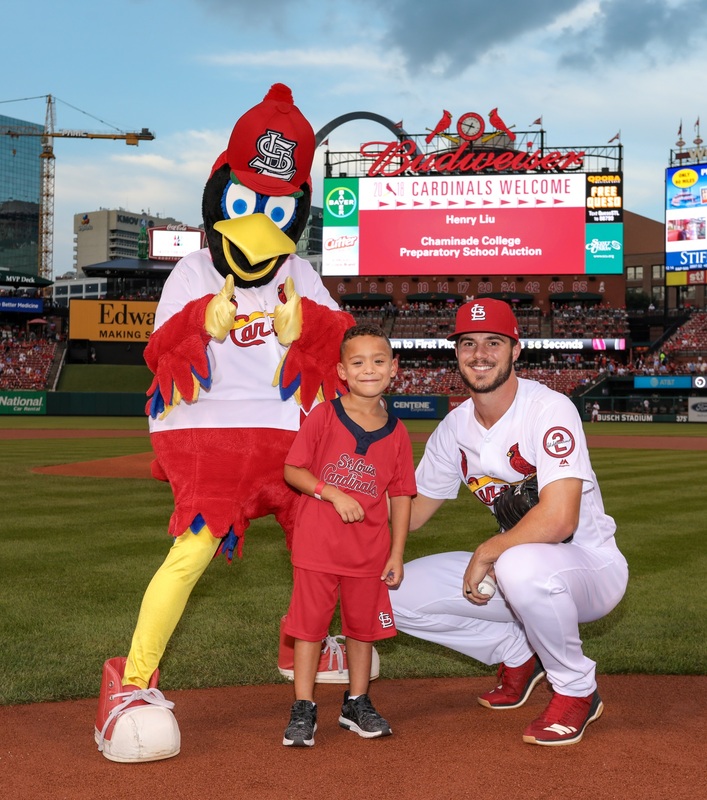 Thanks to Great Southern Bank who will again will serve as the Go to Bat for Kids Presenting Sponsor, and to the family of Stan and Lil Musial for allowing us to offer the Stan and Lil Musial Tribute giving level, recognizing those who give $2,500 or more. Game sponsor levels are available starting at $250.